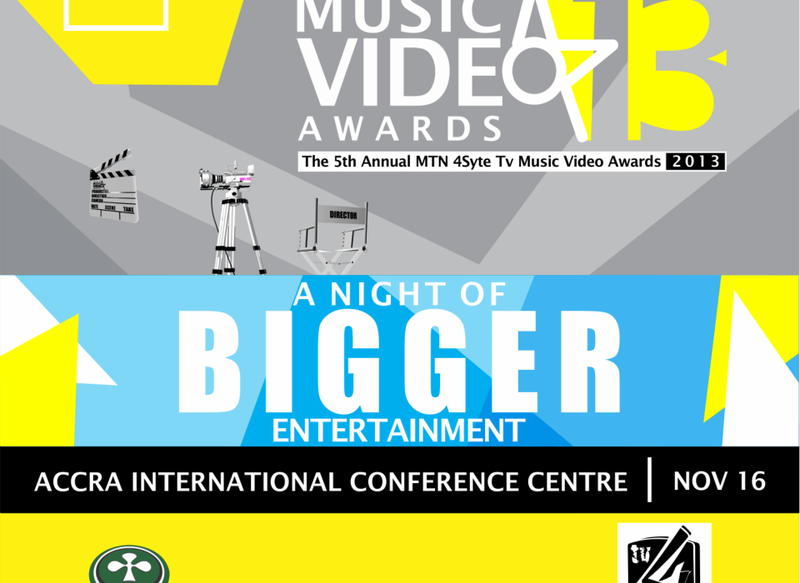 Sarkodie the big winner from the just concluded 4SyteTv Music Video Awards 2013. Sarkodie lead the winners list with a total of four (4) Awards for his video Illuminati and one (1) Collaboration which won best story-line. The Most Influential Artiste Award and The Most Popular Video Award of the Video. The event took place yesterday, Saturday November 16th, 2013 at the Accra International Conference Center. The Award hosted by two great personalities; renowned Broadcaster and CEO of Empire Entertainment Nathaniel Kwabena Anokyi Adisi popularly known as Bola Ray of Joy FM and beautiful Actress and hottest of “The One Show” on Viasat 1, Jocelyn Dumas, whose great personalities definitely added colour to the night. Our Living Legend Award / K.K.D.